Over the last decade, the IT landscape has shifted dramatically. CRM software is delivered from the cloud instead of on-prem. File storage is being delivered by Dropbox™ and Box™. Accounting software by online players such as Xero and Quickbooks Online. Every legacy, on-prem piece of software is being reviewed and analyzed for whether it is a fit in a go forward, cloud-first world. One area that had not been impacted by this move to the cloud, until recently, was Microsoft® Active Directory®. But just as file storage and accounting software has moved to the cloud, today, cloud directory services are taking over from their on-prem counterparts. This blog post is giving you three reasons to replace Active Directory with Directory-as-a-Service®. Today’s IT environment is not homogenous Microsoft Windows® as it was fifteen years ago. Organizations today are leveraging BYOD (Bring Your Own Device) programs and enabling their users with whatever devices they choose. Macs® and Linux® devices are extremely popular as evidenced by data that suggests only one in five devices is now Windows [Forbes]. Unfortunately, management tools such as AD struggle with Mac and Linux devices. That has IT admins wondering why they would use a directory service that only works with 20% of their device population. 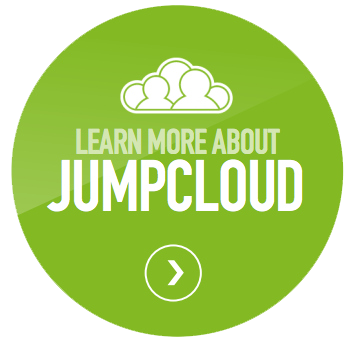 Just about every organization is making the leap to the cloud. Whether that is using Microsoft Office 365™, G Suite™ (formerly Google Apps for Work), AWS®, or web applications, the move to the cloud is a freight train and there is no stopping it. Even organizations that have strict compliance requirements are figuring out ways to leverage cloud infrastructure and applications. It’s no wonder then as more of an IT infrastructure goes to the cloud that IT admins are working to replace Active Directory with a cloud-hosted directory service. After many decades of Microsoft lock-in, the past few years have maybe been the first time in the modern computer age that organizations don’t need to be locked in to Windows-based platforms. With MacOS®, iOS, Android, Linux, and more emerging as viable alternatives to Microsoft platforms, there is no reason for IT organizations to get sucked back into the Microsoft vortex. Smart, modern organizations are leveraging Microsoft where appropriate, but leaving themselves open to other solutions that may better match their business. A key part of Microsoft’s lock-in strategy has been AD. By controlling the platforms and applications that an organization can manage, Microsoft was able to push their agenda. By looking for alternatives to Active Directory, IT organizations are becoming more independent. As IT organizations look to replace Active Directory, many are turning to Directory-as-a-Service. Emerging as the only significant viable alternative to AD, this cloud hosted directory service is independent and open. 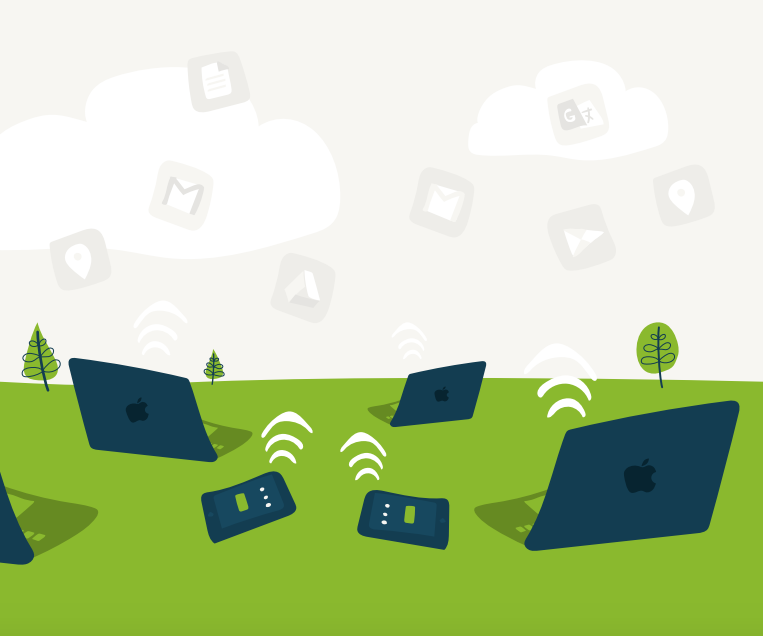 As a unified cloud directory, it works with all major platforms and treats them equally. Macs and Linux are effectively equivalent to Windows. AWS, Azure®, and Google Compute Engine can all be controlled from the same virtual identity provider. G Suite and Office 365 are seamlessly integrated. 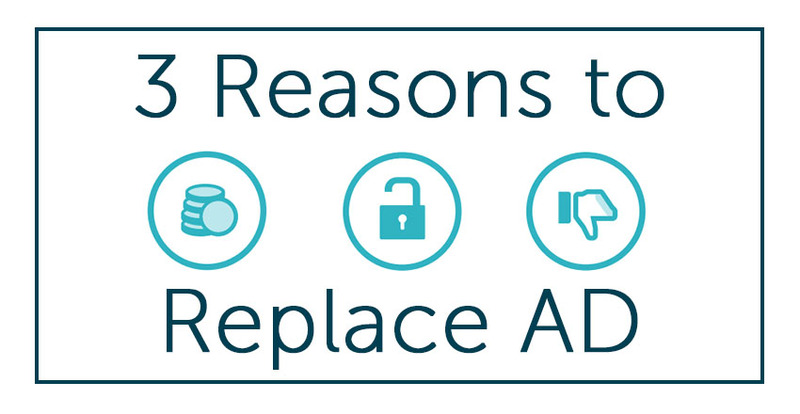 If you would like to learn more about these three reasons to replace Microsoft Active Directory, drop us a note. Or, alternatively, give Directory-as-a-Service a try for yourself. Your first 10 users are free forever.